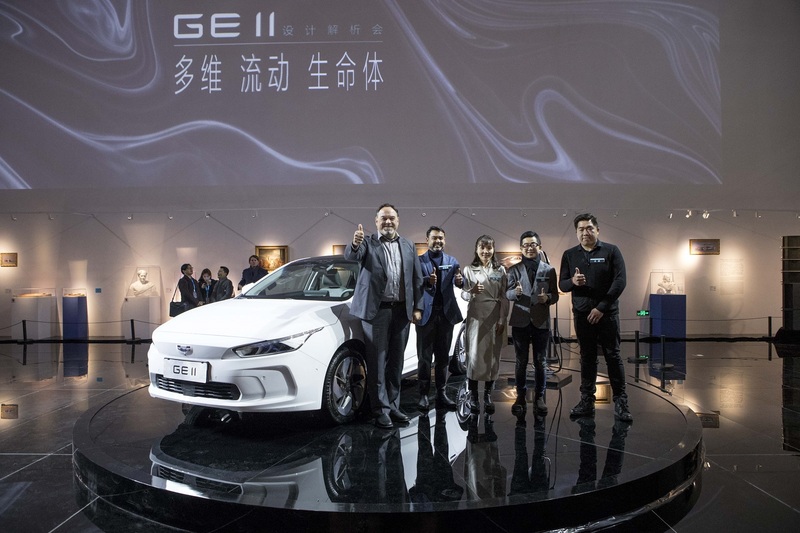 14 January 2019, Hangzhou, China. 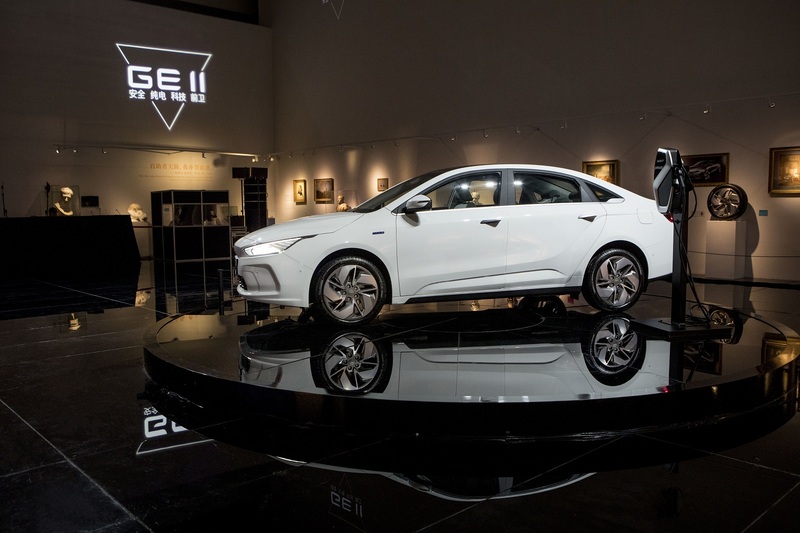 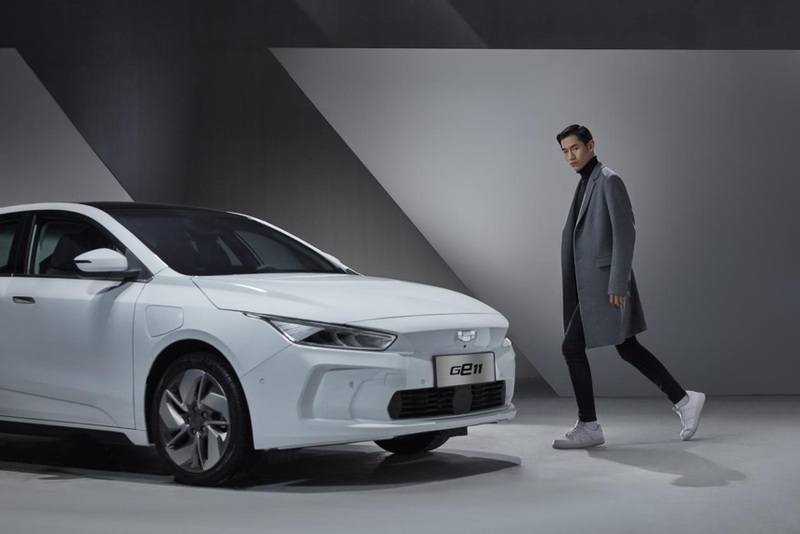 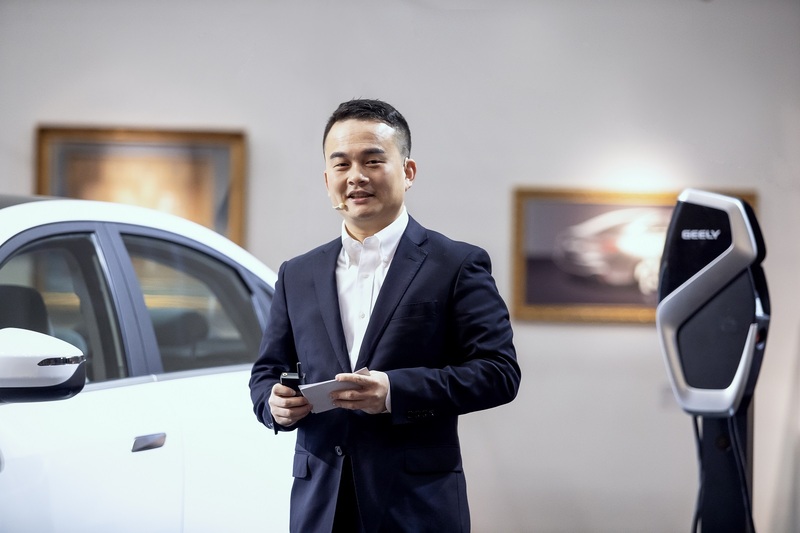 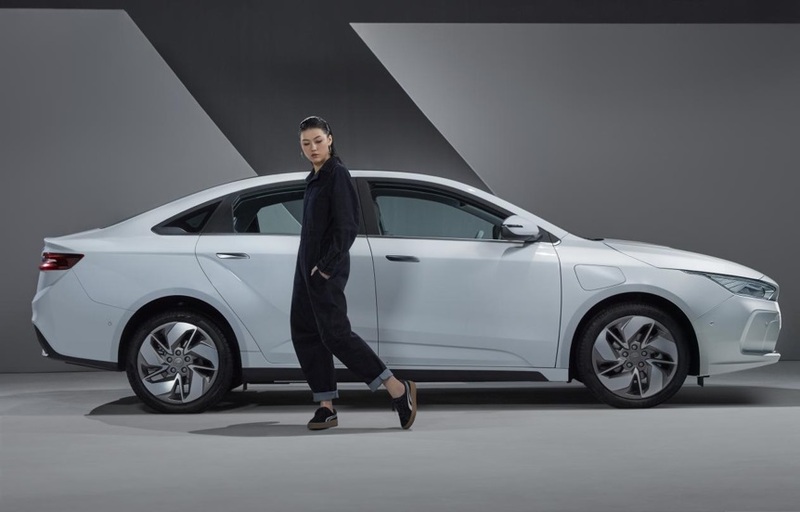 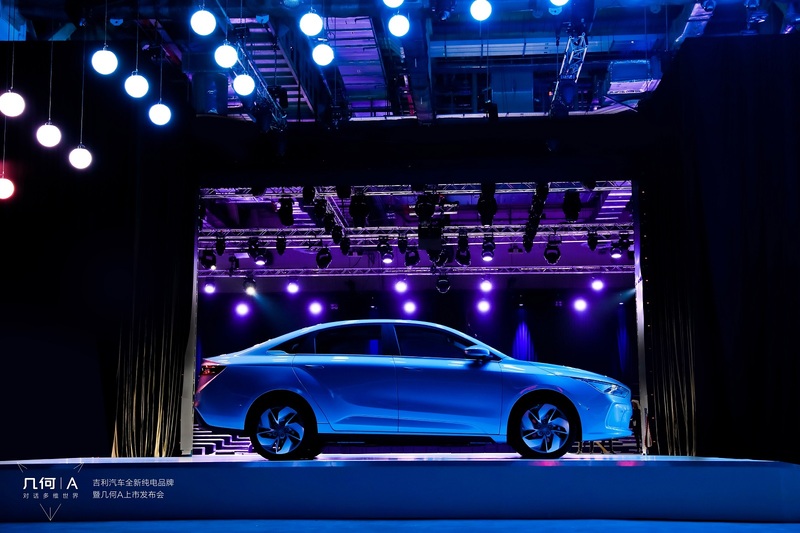 Geely Auto (Geely) today unveiled its first all-new electric sedan since the launch of the Emgrand EV in 2015. 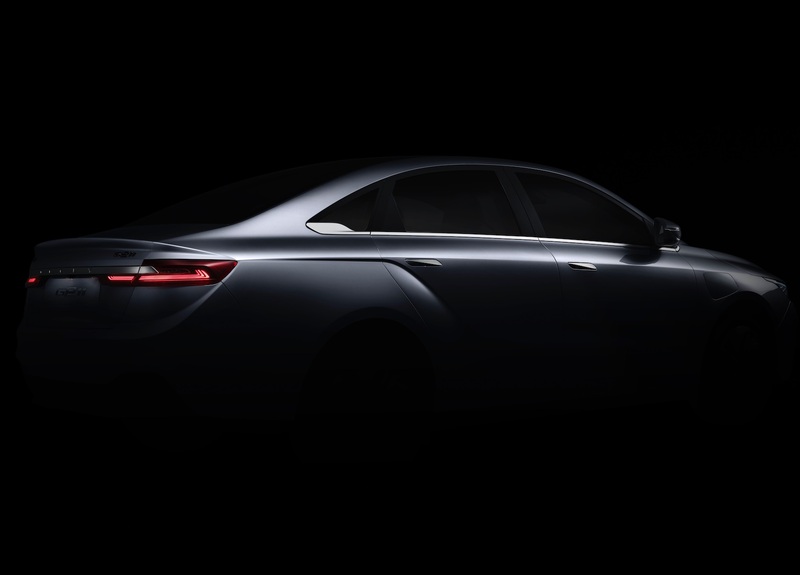 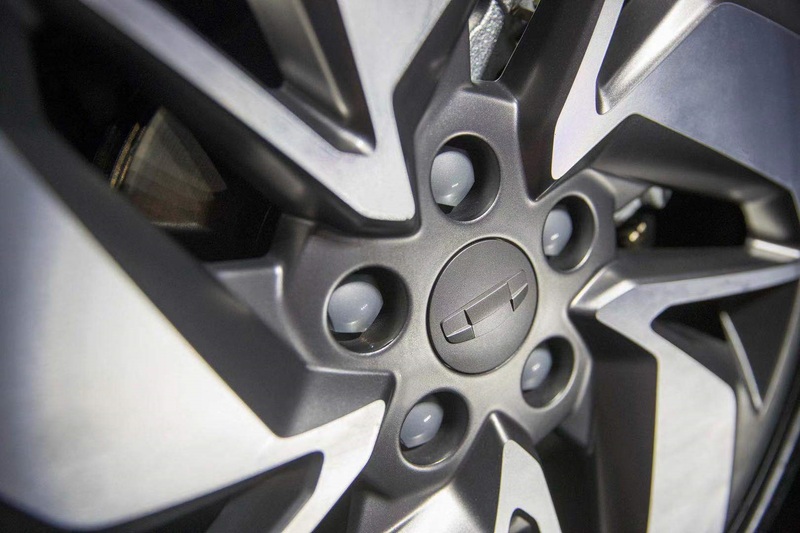 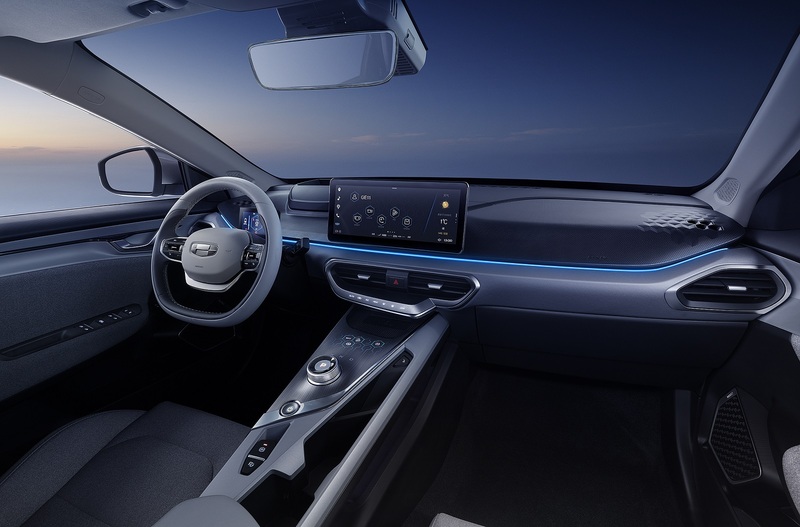 The forthcoming new sedan is a globally developed product and will begin to spearhead Geely’s efforts into entering overseas markets. 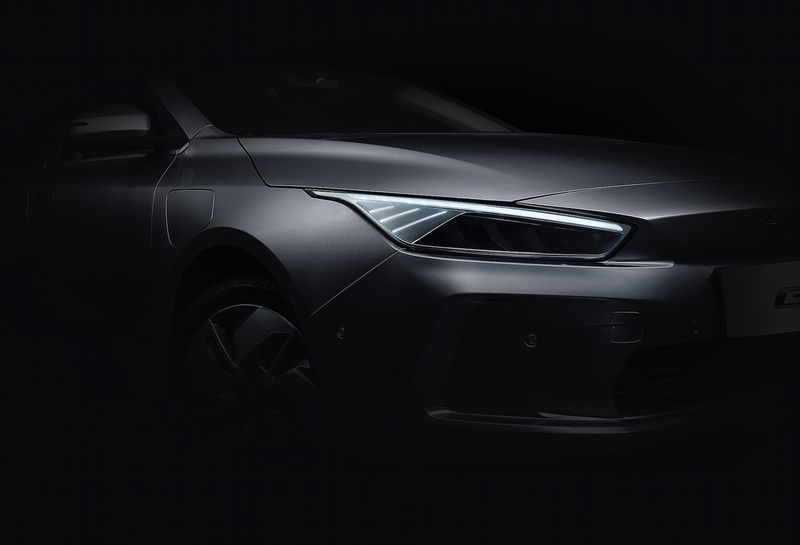 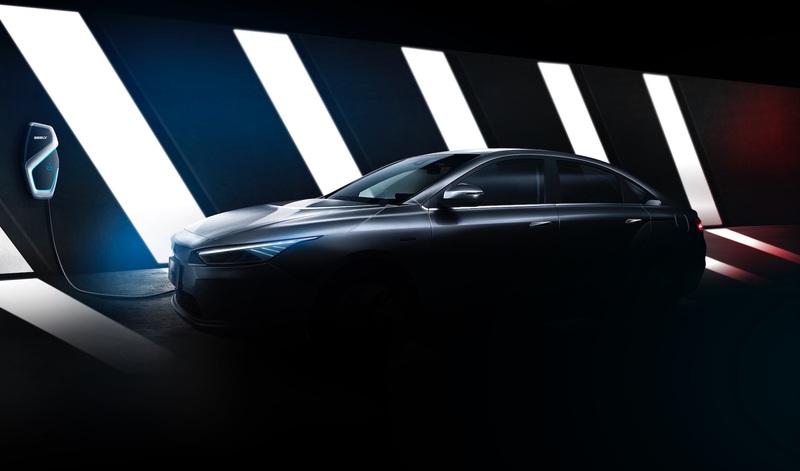 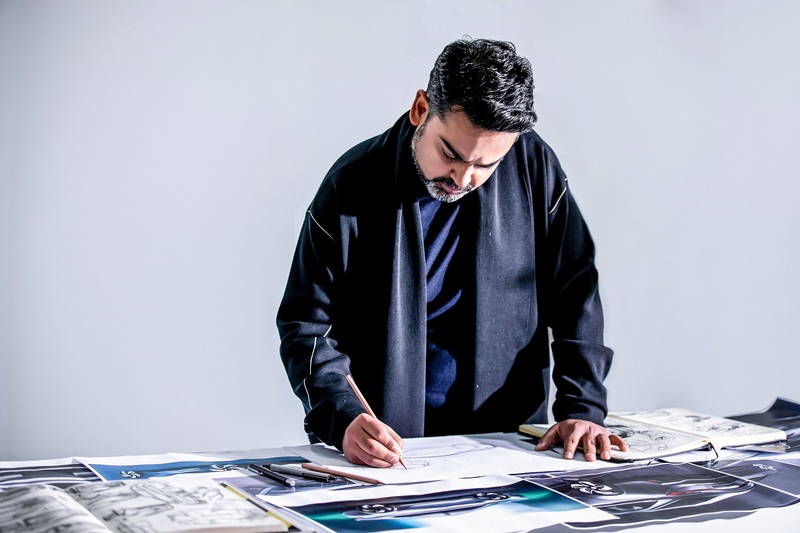 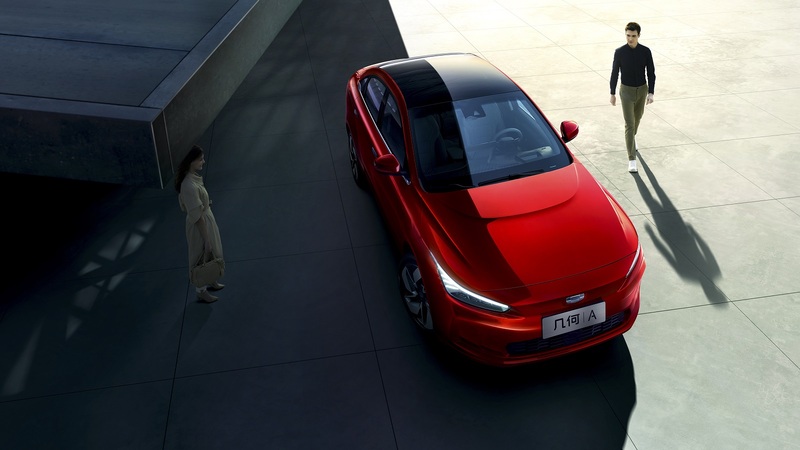 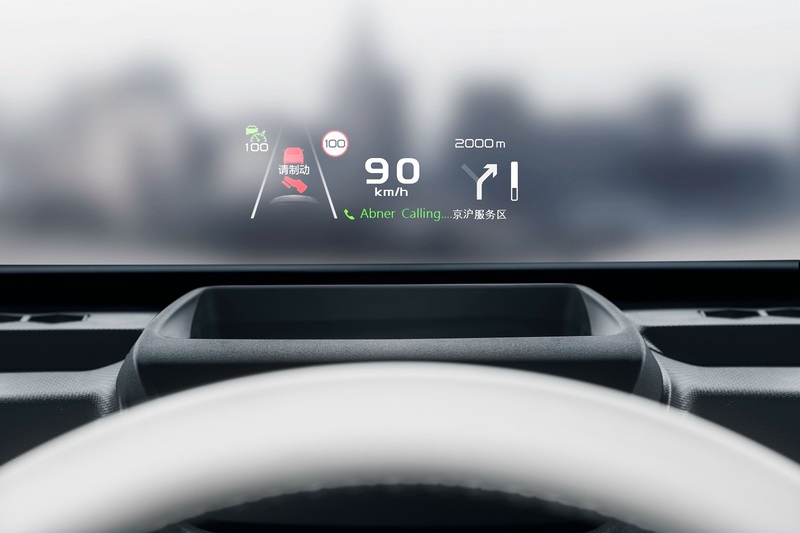 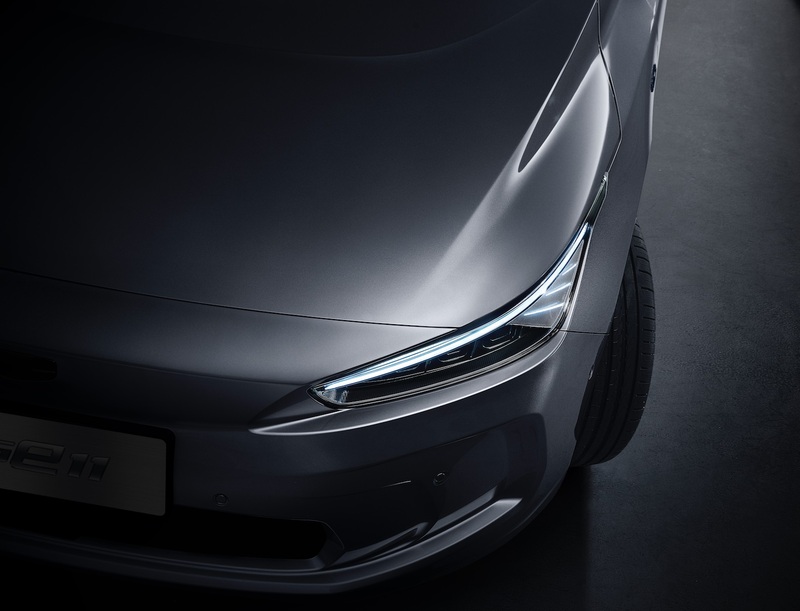 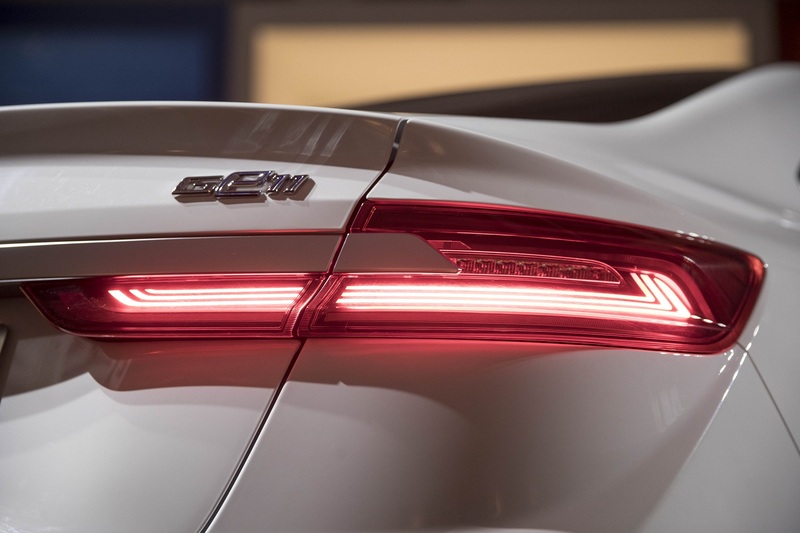 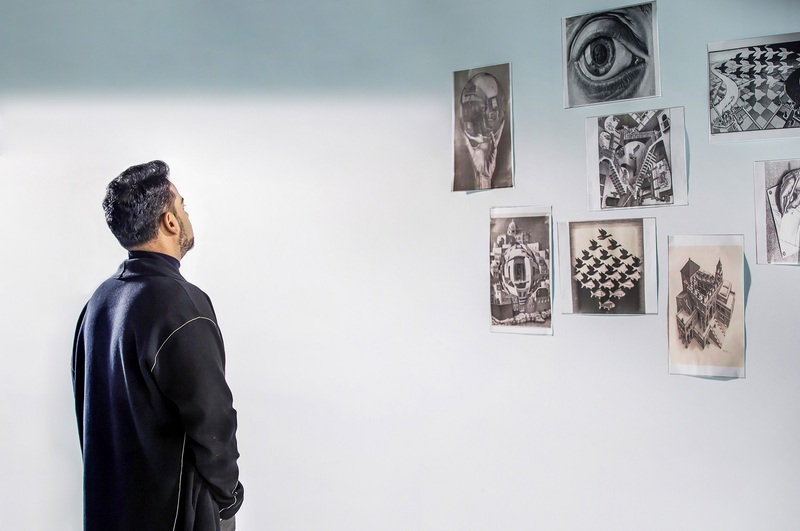 The design language will use a ‘closed’ frontal design language with the headlights designed around the concept of ‘Yi’, the Chinese word for one: “一”, which allows the headlights to reach across the front of the car and up into the front arches. 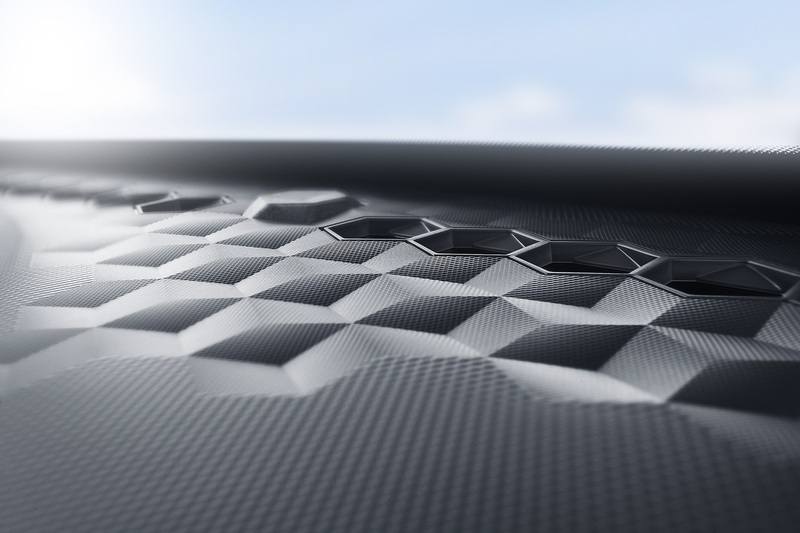 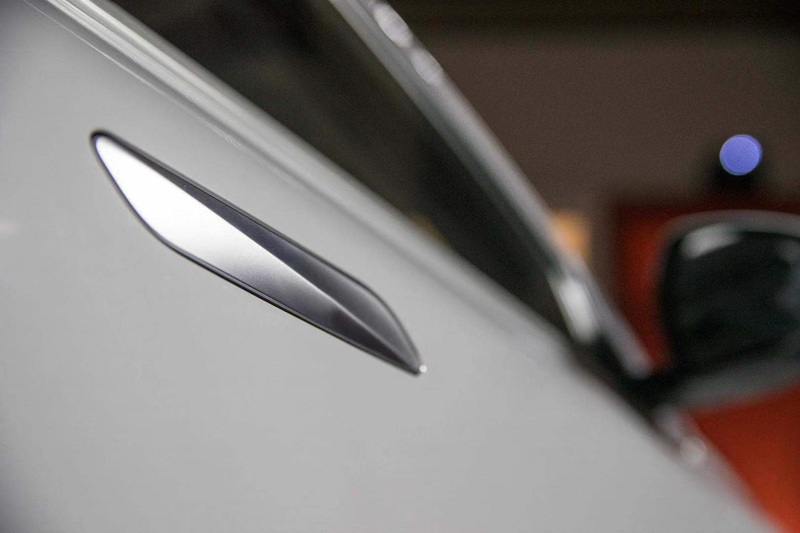 The strong pronounced hoodline also improves the wind drag coefficient of the model, bringing it down to just 0.2375 and allowing for greater efficiency whilst driving. 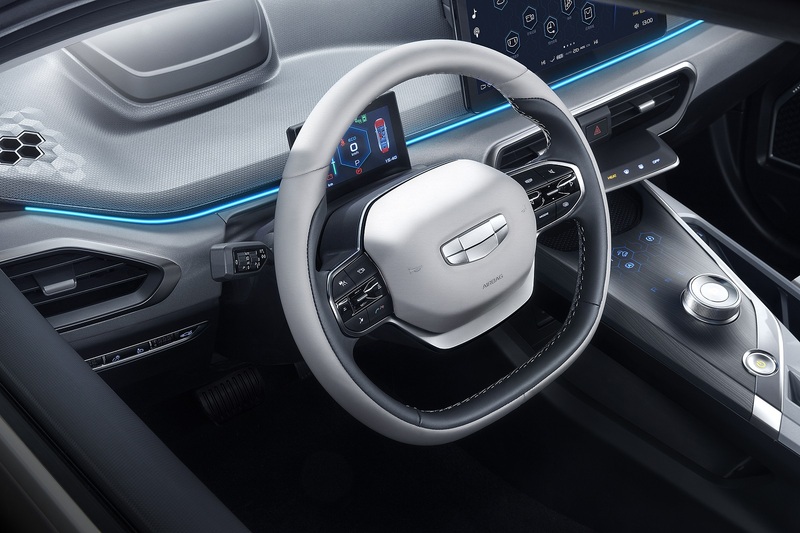 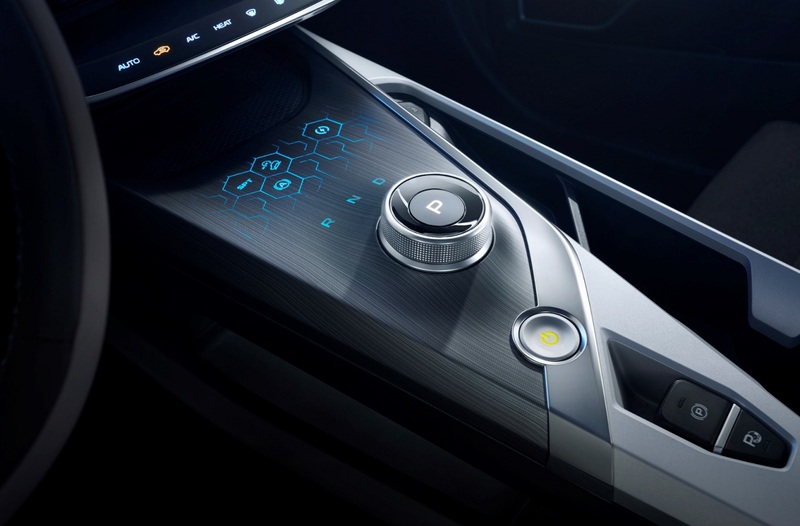 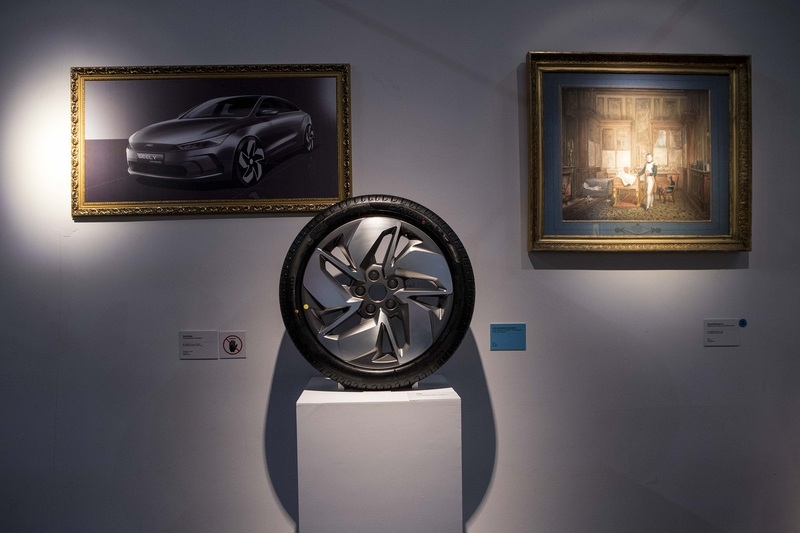 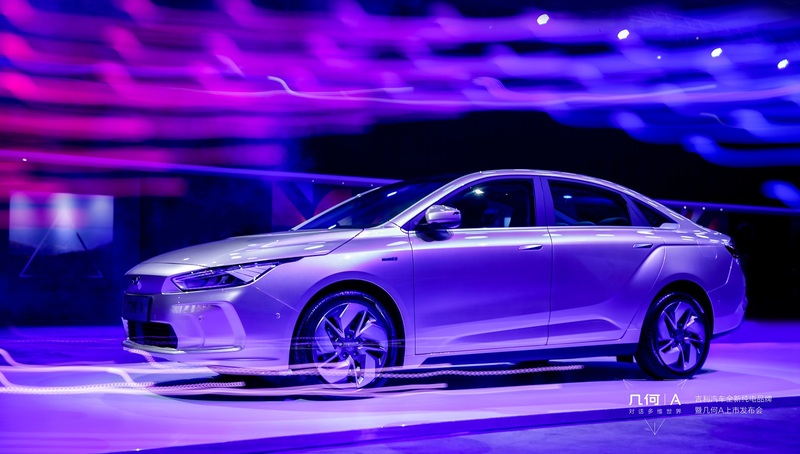 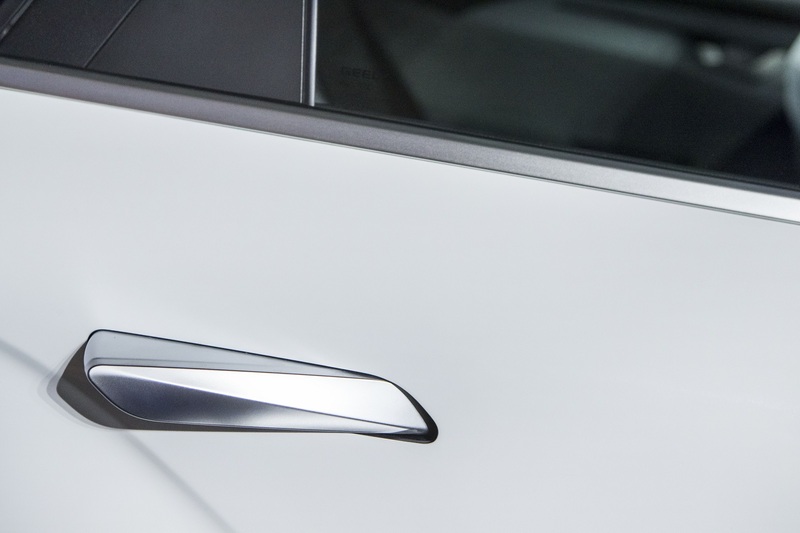 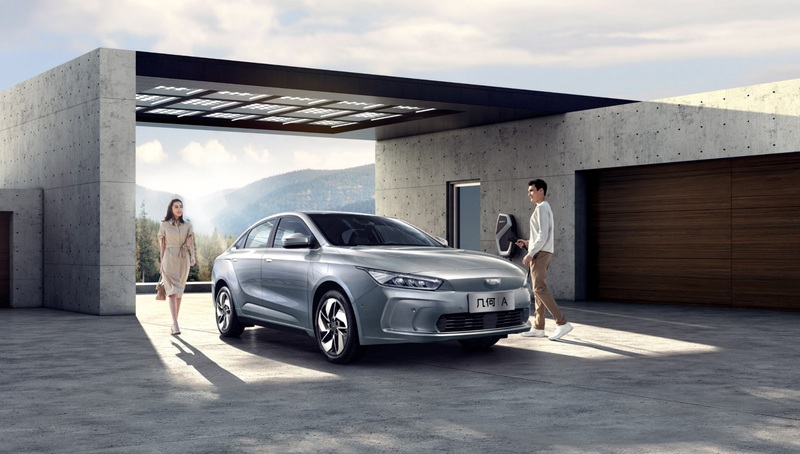 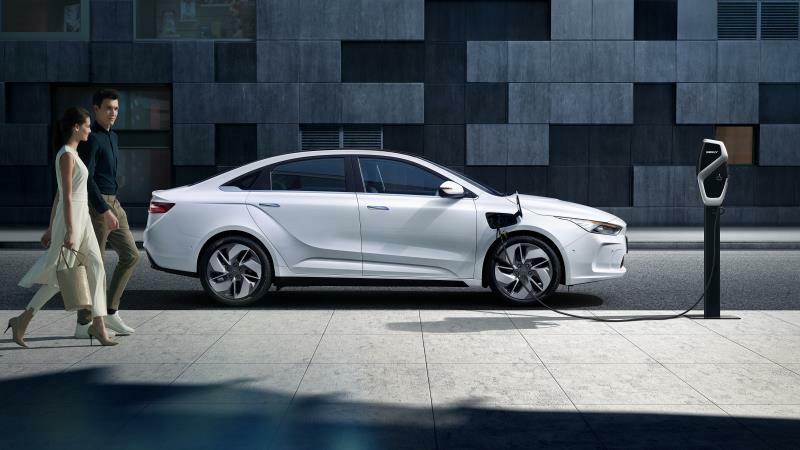 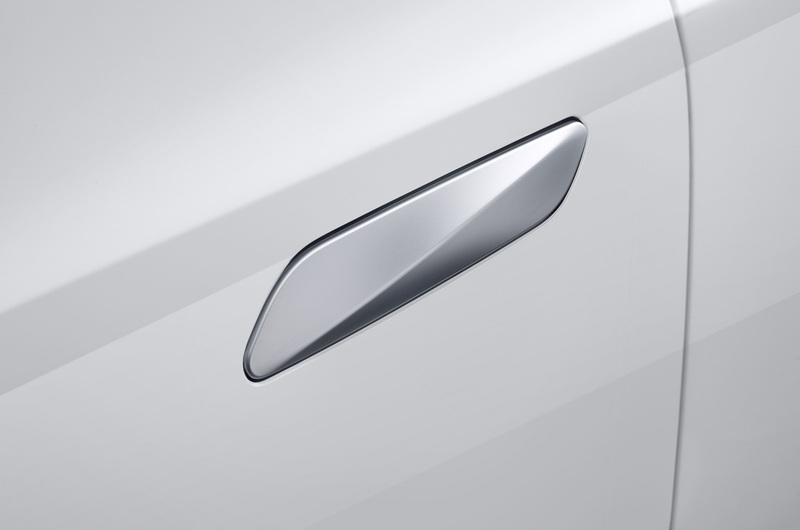 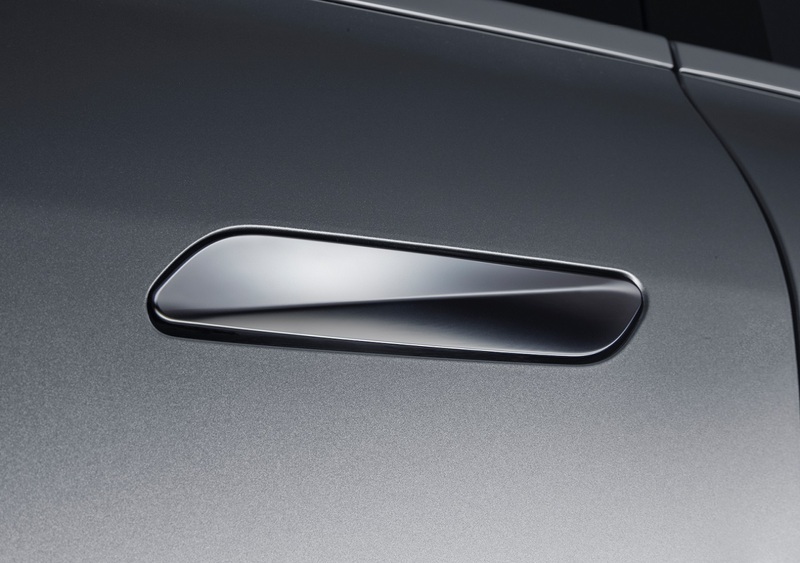 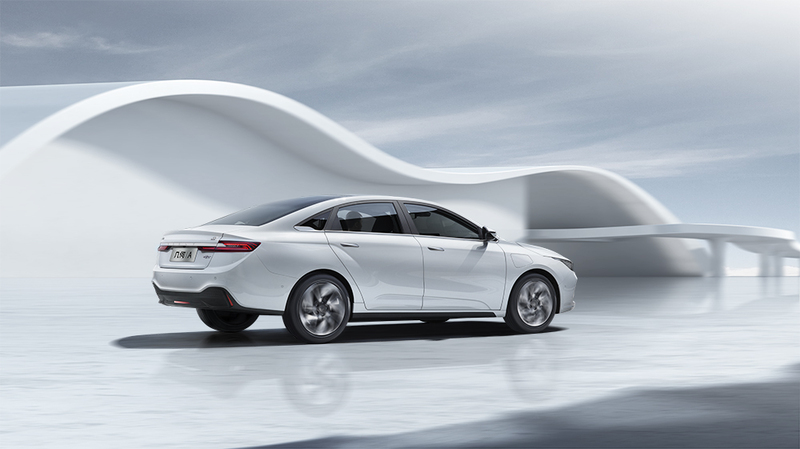 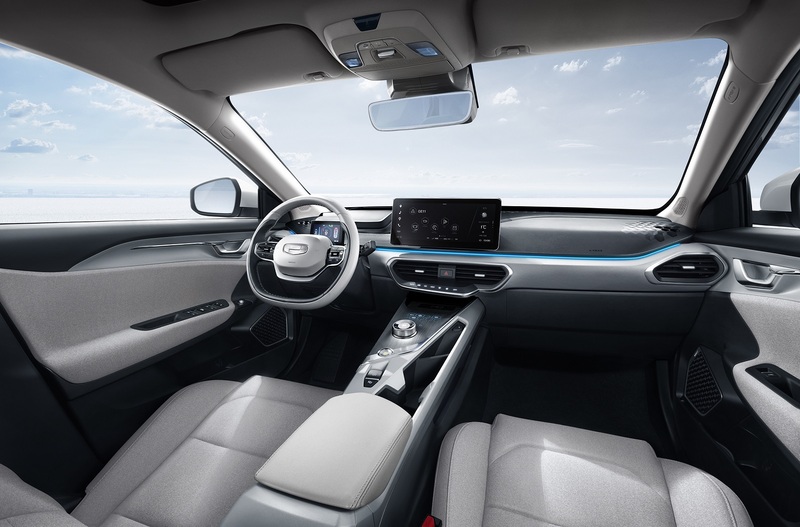 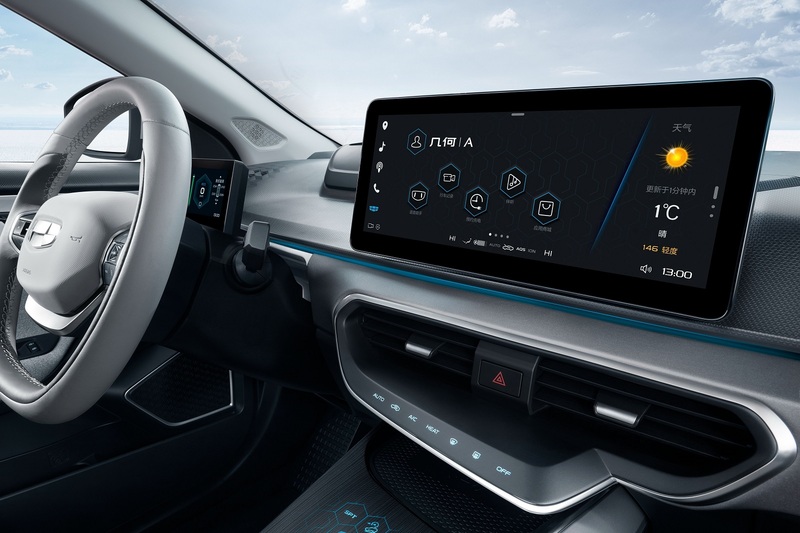 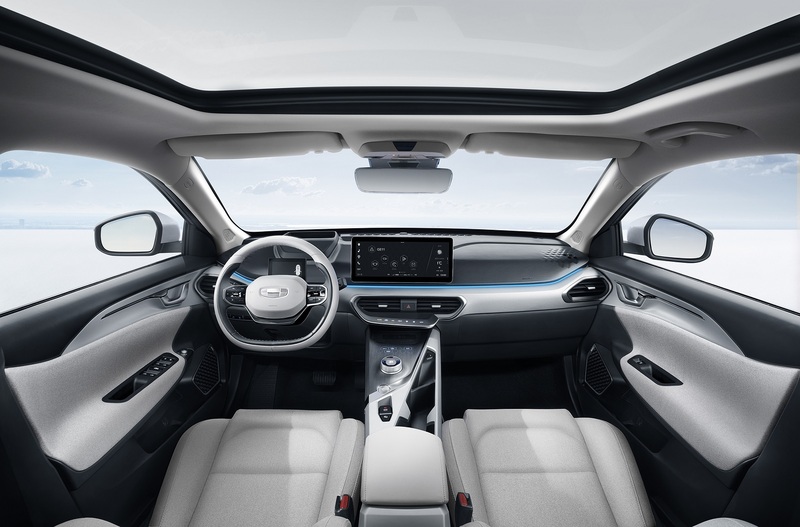 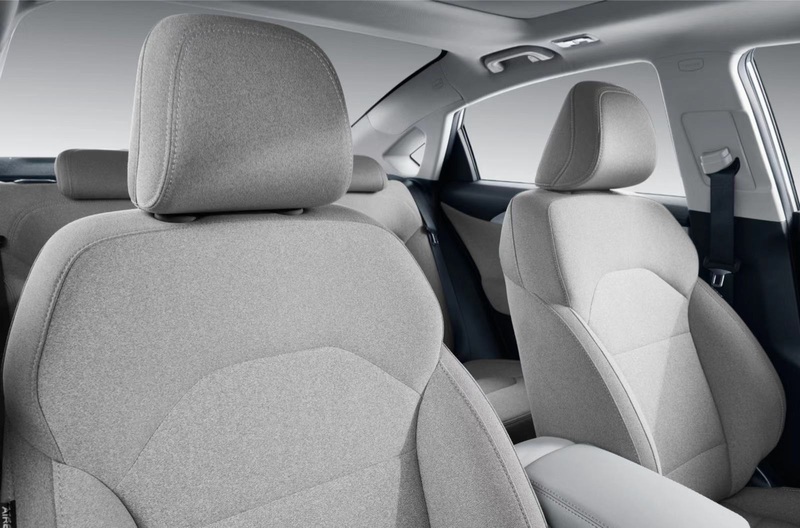 To further that efficiency, Geely’s new electric sedan has moved to integrate its door handles into the bodywork and will only appear when the driver is within a certain range.